The freezer is your best friend. I mean it’s the simplest way to save money and cut down on food waste. And you can get the most out of your grocery budget by freezing your goods strategically. You’ll be amazed by how much you can save! It also works great on your leftovers and weekly meal plan. And these awesome hacks can help you save a lot of time and money. So check them out down below and let me know what you think. This is such a brilliant idea to preserve fresh herbs. Chop them finely, add some olive oil and place them in an ice cube tray. This makes it easy to drop them into any recipe. There’s a lot of great marinade recipes for chicken. You can find one and store them in your freezer. This is perfect for a Friday or Saturday night when you don’t feel like cooking a big meal. If you like to stock up on bread at home, then this trick is totally for you. You can store the bread in the freezer until you’re ready to use it. 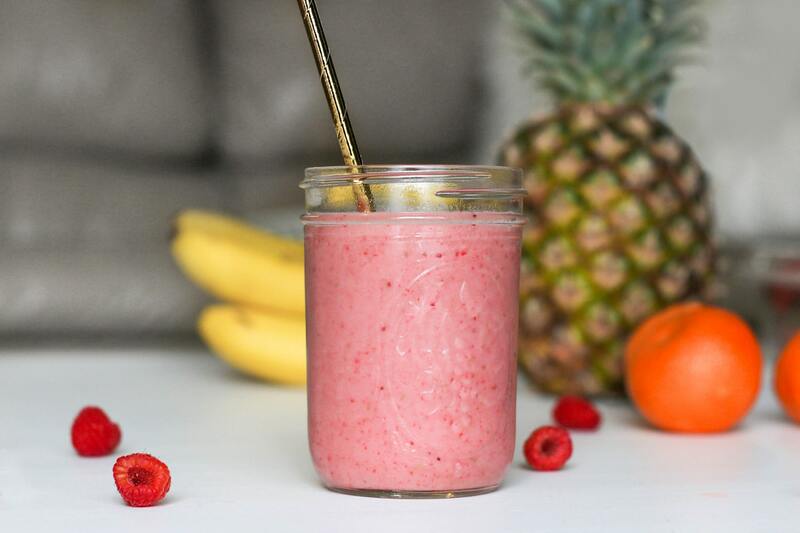 One of my absolute favorite things for breakfast is a smoothie. That’s why I really love the idea of prepped frozen fruit. It’s so easy to prepare and can also be mixed with ice cream, yogurt, or anything else. Having a frozen soup on hand for busy nights can be a huge time and money saver. So be sure to make a batch for your family to enjoy and take an evening off from cooking. Did you make a huge batch of cookies and can’t eat them all right now? Why not freeze them to cut down on food waste? And when you want some cookies again, just bake them while frozen and you’ll have fresh and hot cookie any time you like. This is another breakfast favorite that I’m sure you’ll like. And if you’d like to make your own non-store bought waffles, then try this super easy tips to make your morning routine easier. If you have more eggs than you can use within a few weeks, then you can break them out of their shells and freeze them to prolong their life. Just be sure to only freeze clean and fresh eggs. See a great sale on vegetables? Then cut them up and get your freezer stocked up. Add them to your soups or stir fry and they’ll still taste great! Whether you bought bulk items or simply just have leftovers, freezing your food can save you a lot of time and money. And with just a bit of planning, you can even make weekly meals ahead of time and freeze them, which is really great for busy days. Now, if you have any questions, comment down below. I’d love to hear from you!